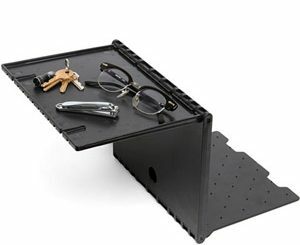 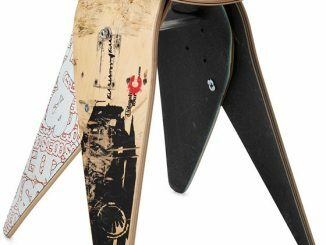 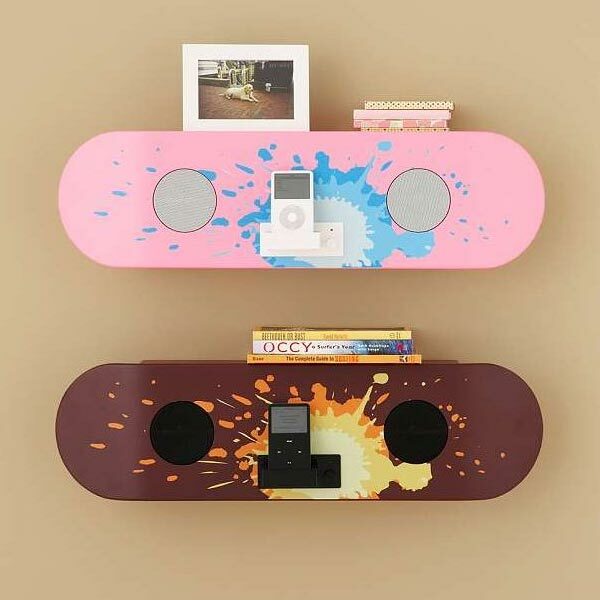 These cool skateboard shelfs will not only store your miscellaneous bits and pieces, they also feature two built-in 3-inch speakers and an iPod dock. 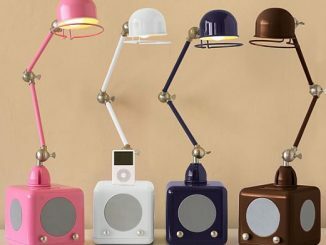 Hi-Fi Hi-Light is the name of this retro style desk lamp with a built-in 6-inch speaker. 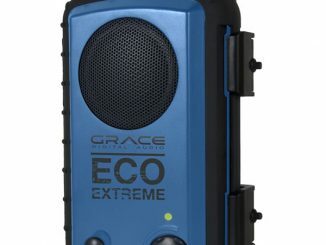 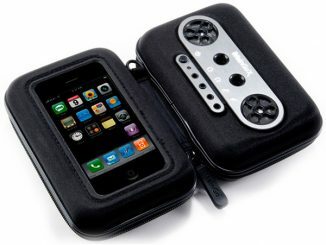 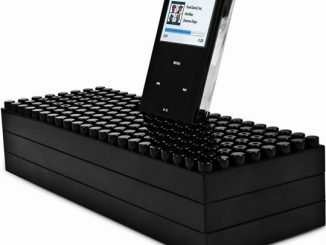 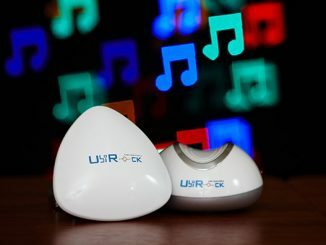 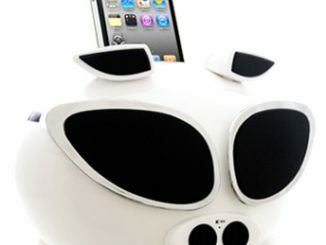 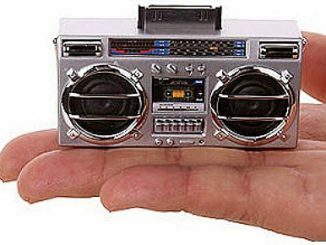 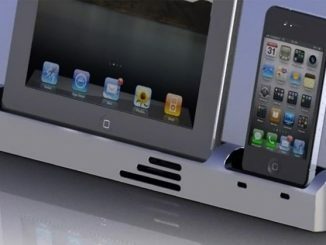 It features a docking station for iPods and a 3.5mm audio input for other MP3 players.